Amazon’s strategy in the connected video doorbell race is to quite simply buy its way to the top. The e-commerce giant in December purchased smart home video platform Blink for an undisclosed sum, presumably to bolster its Amazon Key in-home delivery service. Now, Bezos and company have scooped up one of the industry’s premiere providers in Ring. Multiple publications including Reuters and Engadget dropped the news Tuesday afternoon before any official press releases on the matter were published. Reuters claims Amazon paid more than $1 billion for Ring although that hasn’t been confirmed as of writing. Ring was founded in 2012 by Jamie Siminoff as a neighborhood security provider. The company, then known as DoorBot, was featured on Shark Tank in 2013 with Siminoff asking for a $700,000 investment. He walked away without a deal but the exposure – and a rebranding – really helped get the ball rolling. 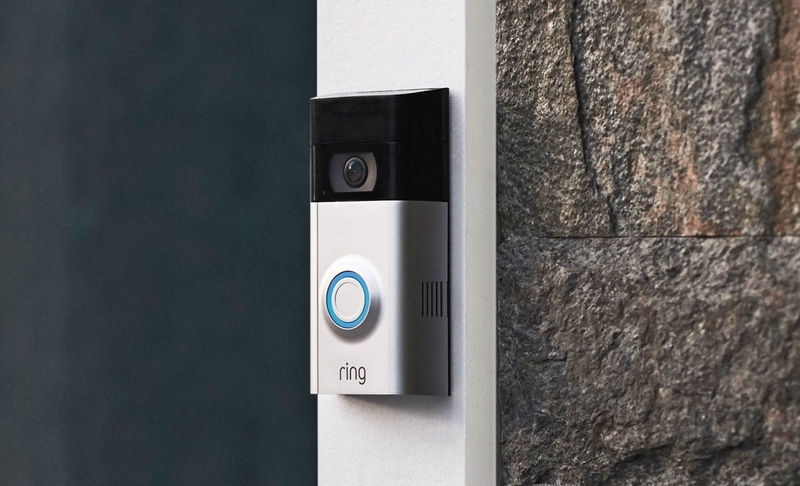 Last summer, Ring launched its second-generation video doorbell and now with the Amazon deal, it seems Siminoff has really hit a home run.